The Aviation Herald is reporting that a passenger jet in Mozambique has collided with a drone, causing significant damage to the plane’s nose cone. 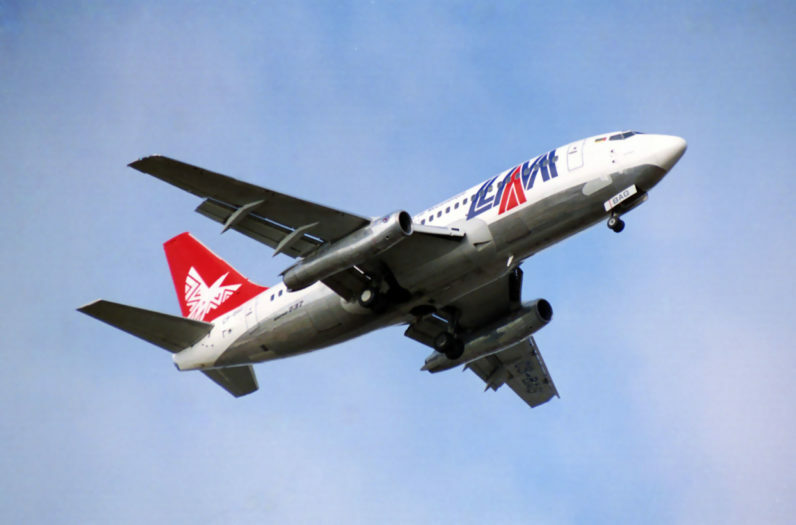 The Linhas Aereas de Mocambique (LAM) Boeing 737-700, which was en-route from Maputo to Tete, encountered the drone as it was on final approach. As it was landing, the crew of the passenger jet heard a large bang, which they assumed was a bird strike. According to the Aviation Herald, a post-flight examination of the damaged aircraft revealed it was a drone. It is not yet known who was piloting it, or what kind of drone it was. Images posted by the Aviation Herald show the extent of the damage to the aircraft’s radome. Thankfully, nobody was hurt. The 737, which was delivered to LAM in 2014 by the Mexican airline Aeromexico, is currently undergoing repairs. A replacement aircraft was dispatched by the airline to Tete, in order to complete the return leg of the trip. Despite a number of near-misses, so far we’ve been extremely lucky. Nobody has died as a consequence of a drone colliding with an airplane. It’s only ever happened once before, with a British Airways A320 flying from Geneva to London. But with this incident in Mozambique, it looks like our luck is running out. Frankly, the drone enthusiast community needs to do a better job of educating its members about the risks and potential consequences of flying near airports. But law enforcement and local civil aviation authorities also have a role to play. They need to ensure that there are countermeasures and deterrents to prevent drones geting anywhere near airports.